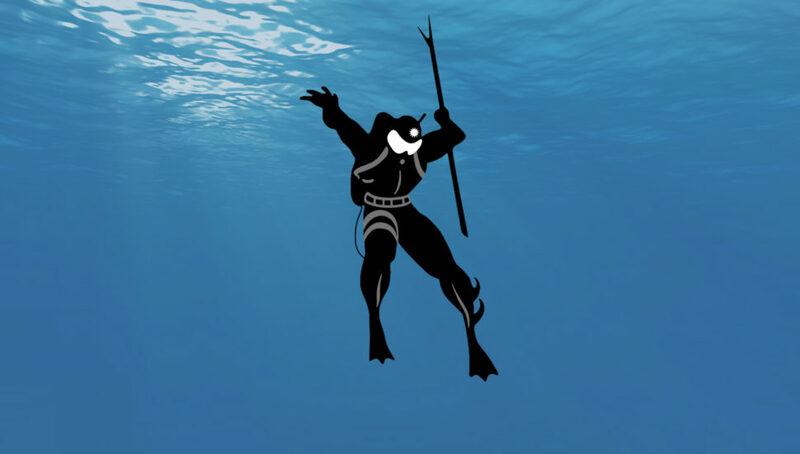 Resident Advisor have made one of their documentaries about you know who, Why Drexciya Took Detroit Electro Underwater. It's just under 10 minutes long and includes some great material, including James Stinson's interview with Andrew Duke back in 1999, words from Gerald Donald, DJ Stingray, Jeff Mills and more (old interviews). It's great to see them getting spotlighted in this way. You can watch in on YouTube here. 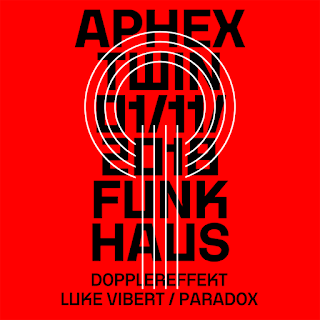 Dopplereffekt have been announced as very special guest for Aphex Twin's first live show in Berlin for 15 years. Richard James has been a long term fan of Drexciya and Dopplereffekt (both groups and other projects of theirs found a home on his label, Rephlex). This show happens on 1st November, details here. 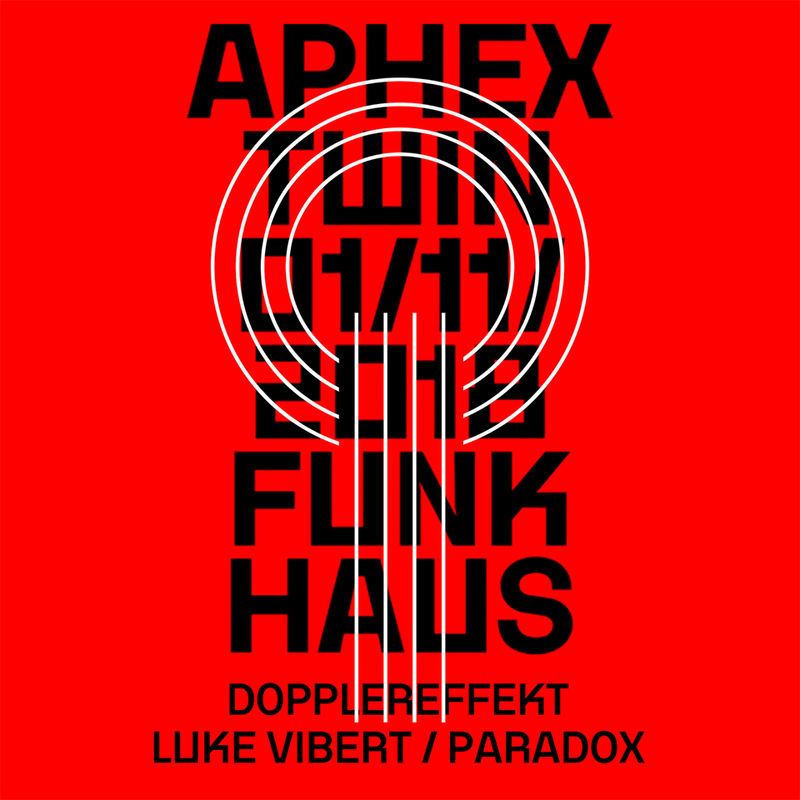 Dopplereffekt also return to London for this newly confirmed date on 23rd November. There is a new date just announced for Arpanet at this festival in Spain, Fanzine Fest (1st - 9th Dec). There is a really good homage to James Stinson by the German producer/DJ Cyan85 on his Soundcloud page.